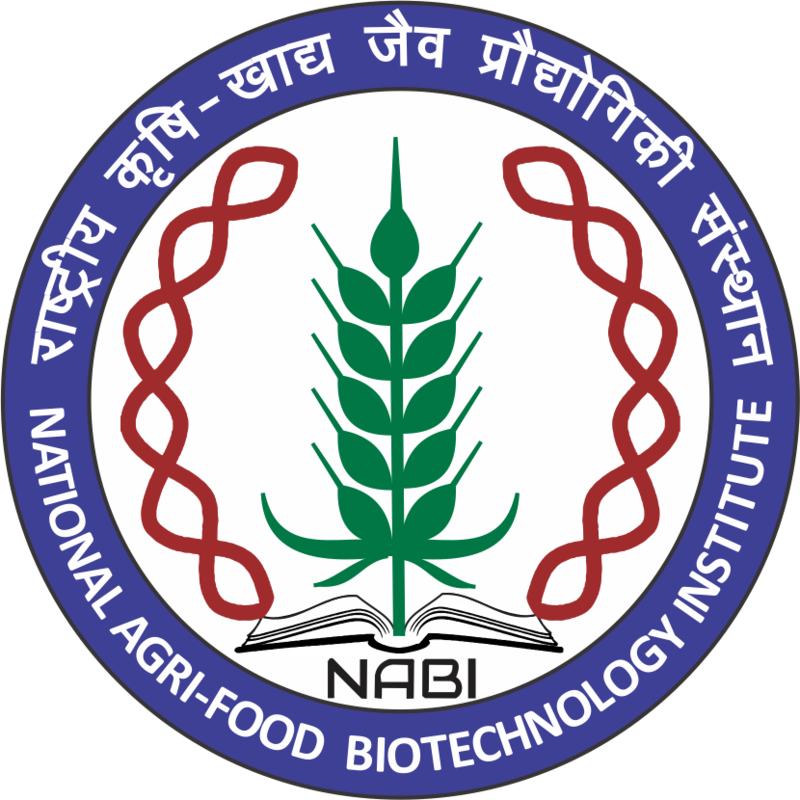 National Agri-Food Biotechnology Institute (NABI), Mohali is an autonomous R&D Institute under Department of Biotechnology (DBT), Government of India. The institute carries out cutting edge research at the interface of Food, Nutrition and Agricultural Biotechnology. Project Title: Exploration of microbes for omega-3 fatty acid production. Sponsoring agency: DST, Government of India. Position available: Project Fellow-I (01-position). Duration: The appointment will initially for a period of one year and further extension will be based on yearly annual review. But in no case shall exceed the duration of the project. Essential qualifications: M.Sc in Microbiology / Biotechnology / any branch of life sciences or B.Tech in Biotechnology with minimum 55% marks. Project Title: Improving nutritional qualities of rice endosperm by utilising genome editing approaches. sciences or B.Tech in Biotechnology with minimum 55% marks. Project Title: Understanding and manipulating lipid (triacylglycerol) metabolism pathway to trigger oil content and stability in plant. Essential qualifications: M.Sc in Botany / Biotechnology / any branch of life sciences or B.Tech in Biotechnology with minimum 55% marks. Project Title: Molecular farming in microalgae for the production of therapeutic proteins and nutraceuticals. 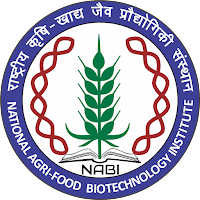 Application and Selection Process: All interested candidates may appear for walk-in-interview at National Agri-Food Biotechnology Institute located at Knowledge city, Sector-81, Mohali 140306, Punjab on 5th April, 2018 (Thursday) at 09:00 AM along-with the duly filled application form available on the website www.nabi.res.in. The duly filled application form must be submitted at the time of registration at NABI from 09:00 AM to 10:00 AM on 05th April, 2018. The candidates must ascertain their eligibility before applying, as ineligible candidates will not be interviewed. All the candidates are requested to appear for the interview with full CV, thesis/project report, experience certificates, publications and original degree certificates and transcripts. No TA/DA will be paid for appearing in the interview. Canvassing in any form or bringing influence, political or otherwise, will lead to disqualification of the candidate(s).